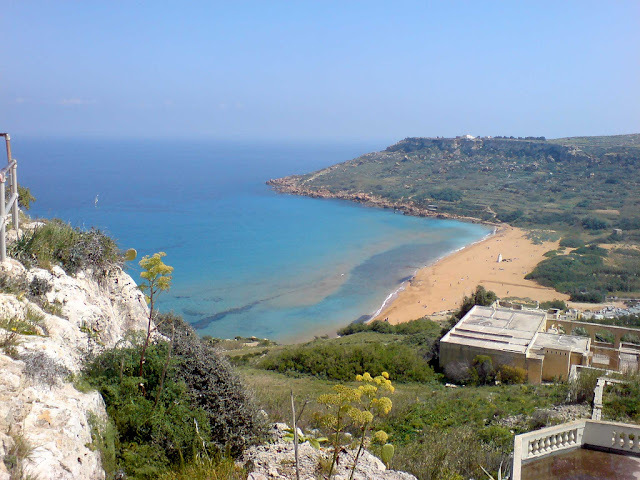 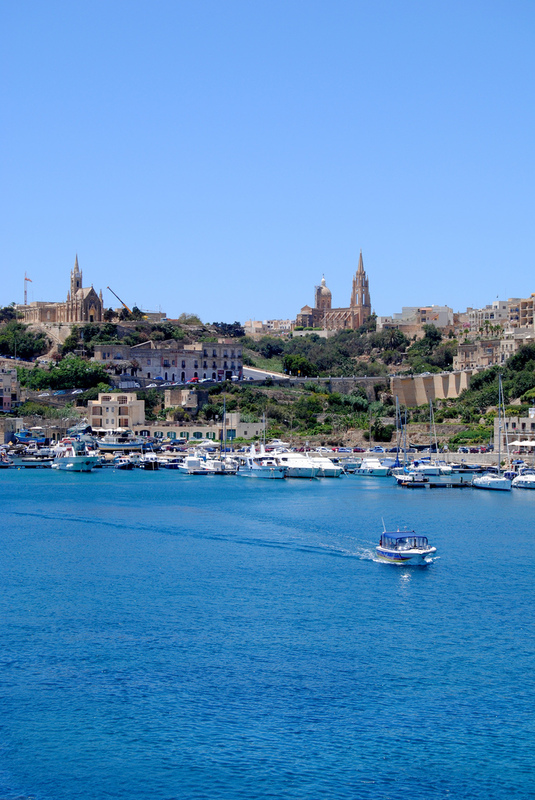 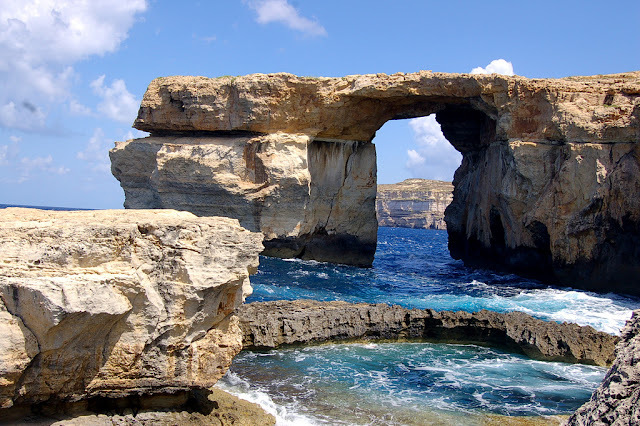 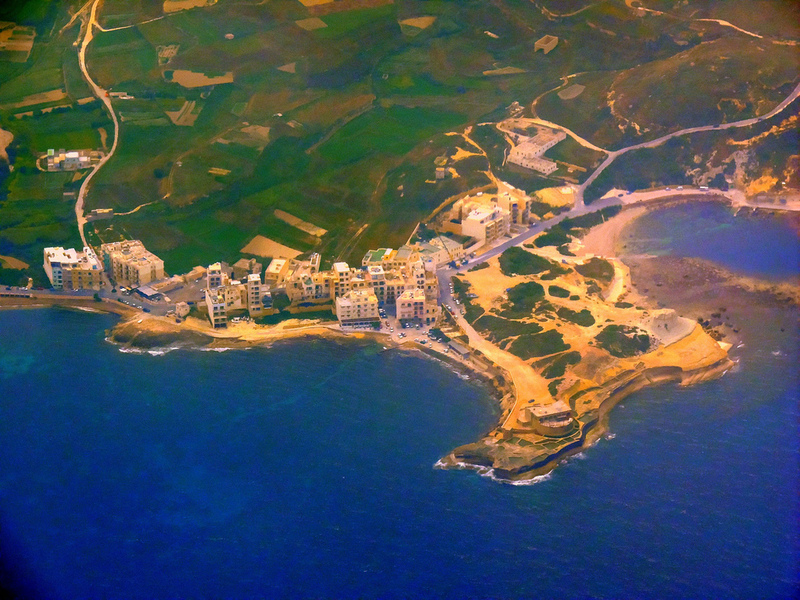 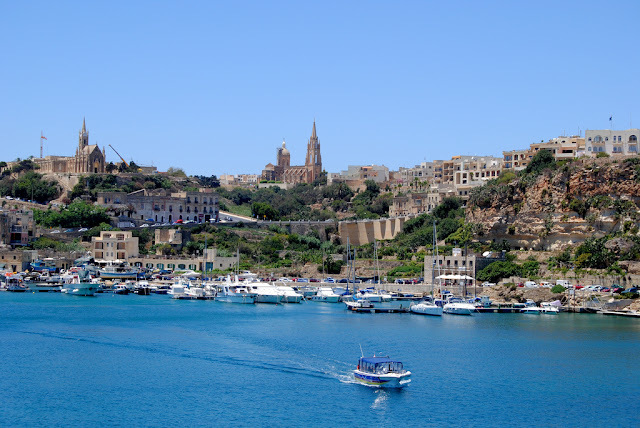 Gozo is a small island of the Maltese archipelago in the Mediterranean Sea. . 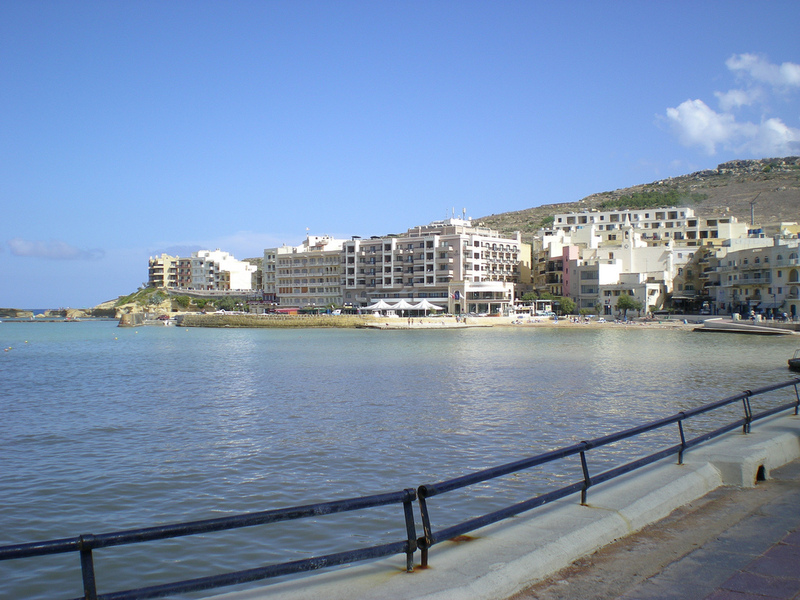 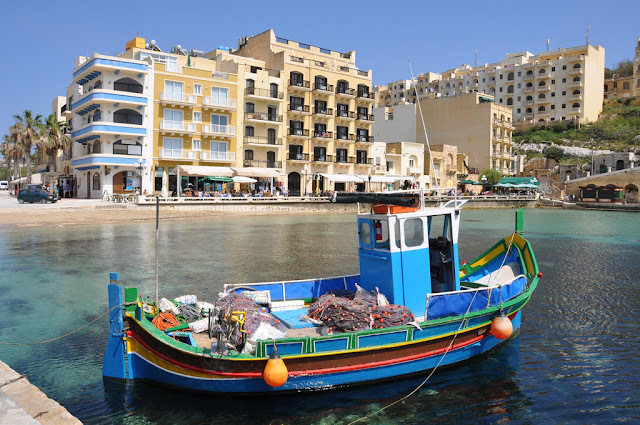 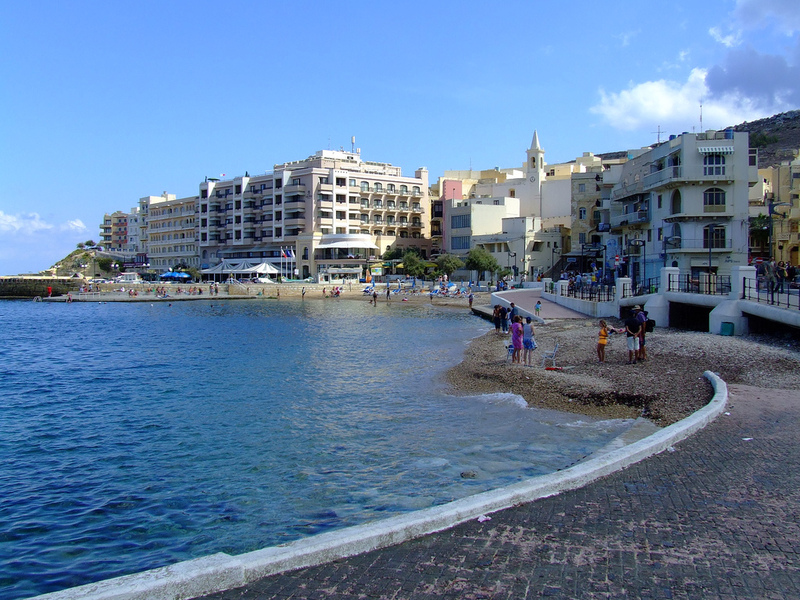 The island is part of the Southern European country of Malta; after the island of Malta itself, it is the second-largest island in the archipelago. Discovering Gozo island is the key to discovering one of the most untouched and unique islands in the Mediterranean. 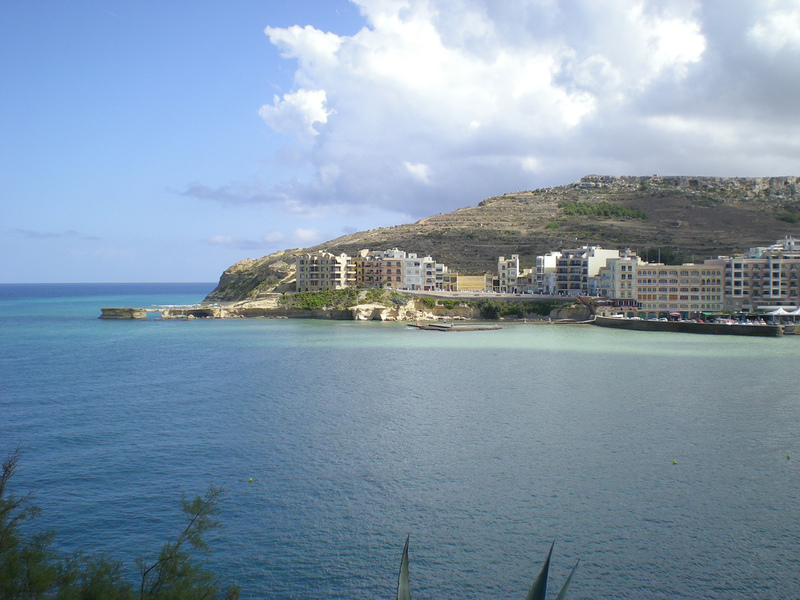 The island of Gozo has long been identified as Ogygia, the domain of the nymph Calypso in Homer's Odyssey. Gozo Island is a place of rolling hills and intricate valleys, parched in the summer but gloriously green the rest of the year. The beautiful island of Gozo is dotted with villages, their skyline dominated by domed, Roman Catholic churches and mediaeval watchtowers and fortifications. 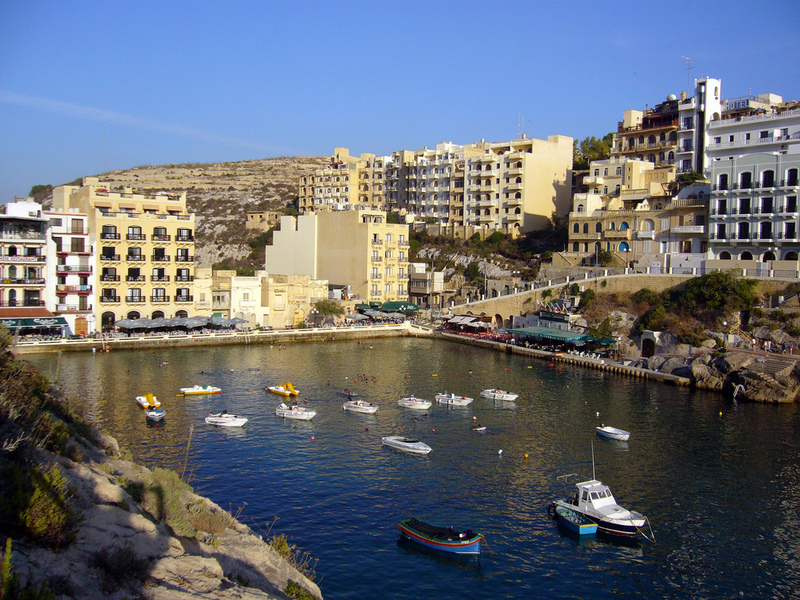 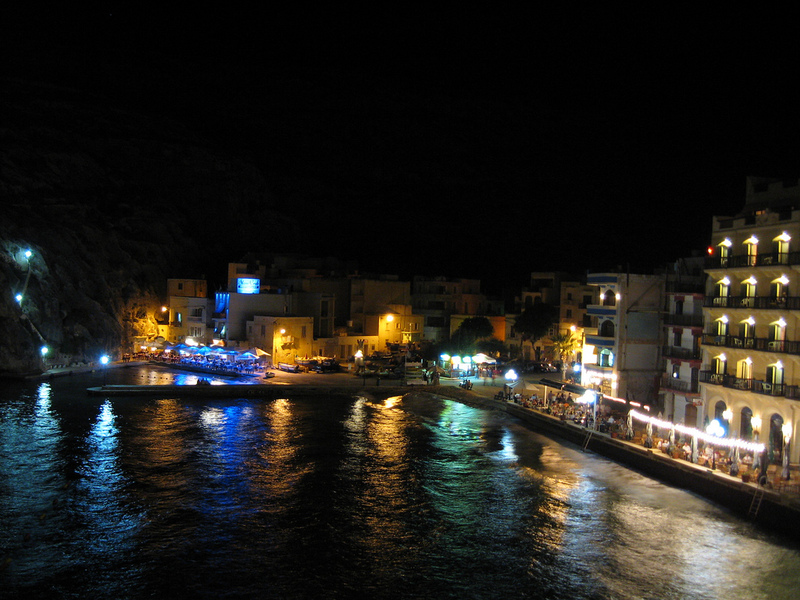 The charm of Gozo island is apparent the moment you arrive there. 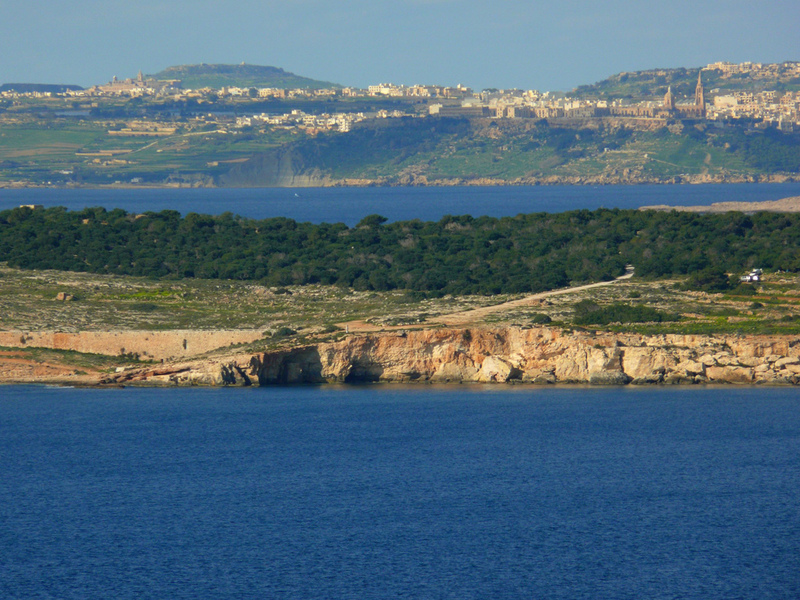 Greener, more rural and smaller than Malta, life on Gozo moves at a leisurely pace. The people are welcoming and friendly, the countryside both dramatic and picturesque and if you want to get away from it all, you can. It has all the essential ingredients that make it an ideal holiday destination. 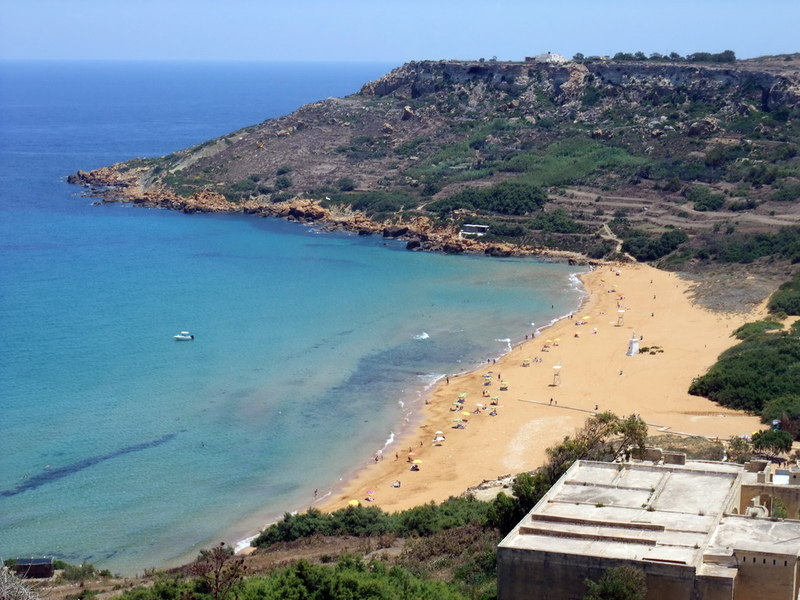 Gozo is ideal for beach holidays, religious or historical travel, an eco-holiday, spa vacations, a self-catering stay in one of our unique properties, a walking holiday or just an opportunity to get away from it all and indulge in great food, great beaches and an exceptional culture. 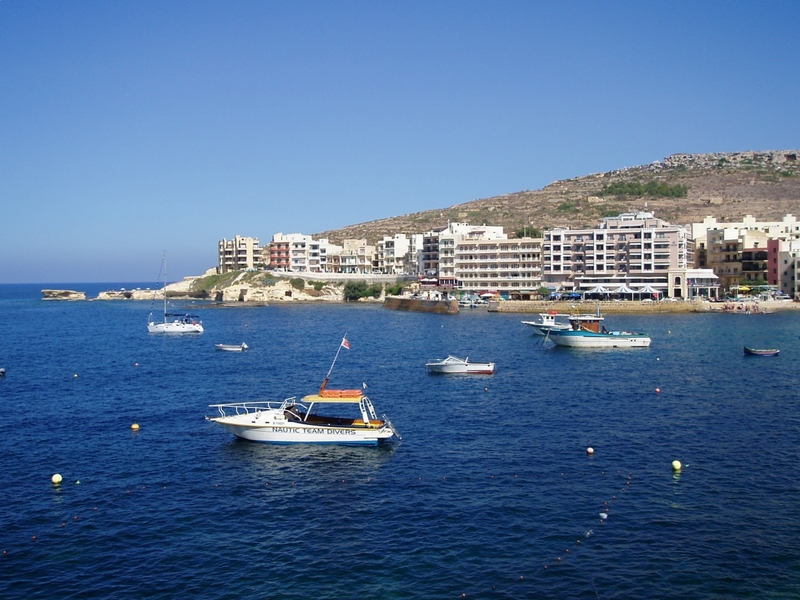 It is also paradise for those after a diving holiday in the crystal-clear Mediterranean waters. 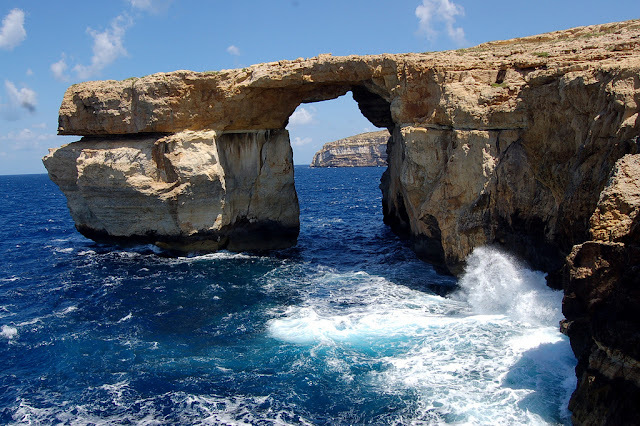 Gozo island is many things to many different people, but above all it is truly special, tranquil and unique: the island of Myths and Miracles.